During the Residency, residents gain experience in the high school setting. The residents’ clinical experience is supervised by the Safe Sports Network's athletic training director. 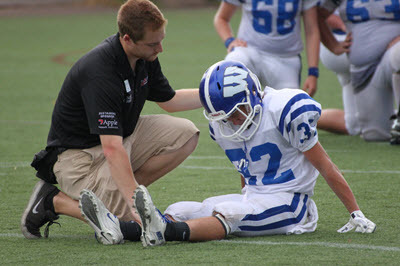 Residents provide coverage as co-head athletic trainers at a local high school as part of NHMI’s Safe Sports Network. Over the course of an average high school year, residents are responsible for assessment and diagnosis of over 300 new injuries or illnesses and provide more than 2300 treatments. Residents consult regularly with the team physician/physician assistant (PA) to keep them advised of injuries and conditions that are being treated under his supervision. Although preceptors make regular visits to the school and are otherwise available electronically, the resident works independently and is the only athletic trainer on campus approximately 80% of the time. This autonomy distinguishes this clinical experience from experiences during their professional-preparation. 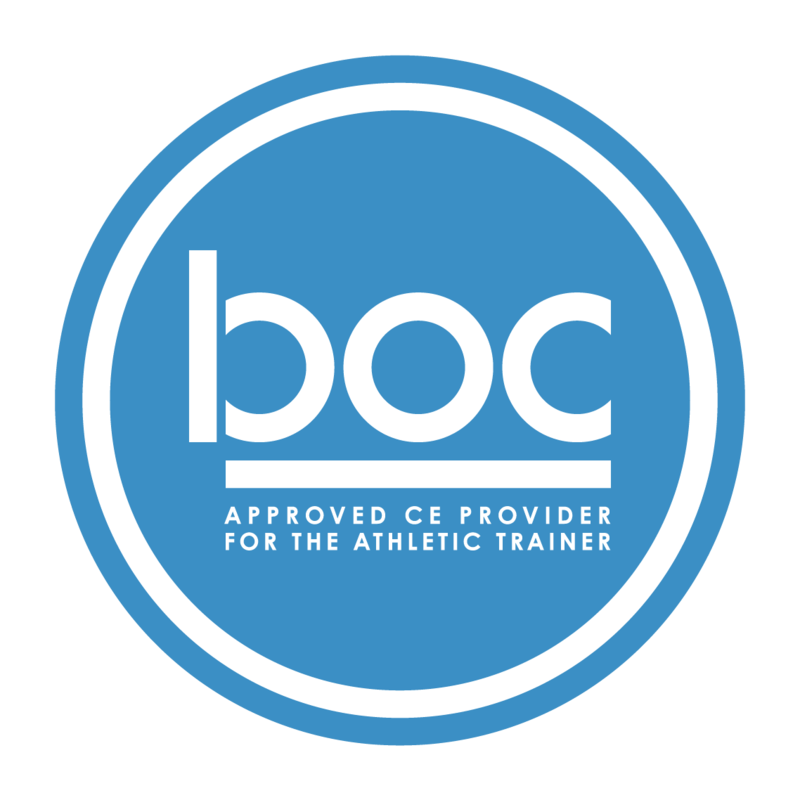 The high school experience requires regular interaction with team physicians/PAs, neurologist, neuropsychologist and school nurses and allows for application of knowledge and skills and provides immediate clinical reinforcement of new knowledge gained in the didactic area of the curriculum. Residents improve their ability to act as an advocate for injury prevention and collaborate with the patient, family, coach and team physician to develop effective treatment plans. Finally, regular reflections concerning their clinical activities allow residents the opportunity to solidify new knowledge while incorporating this important lifelong learning skill into their regular activities. In addition to the high school experience, opportunities exist for per diem work in the college setting (Saint Anselm College) and for observational experience with professional sports (Manchester Monarchs - ECHL Hockey).